This 600km event had caught my eye when perusing the audax calendar over the winter – the idea of traversing countries, endless climbs, quiet lanes and heading to the sea pulled me inexorably in, along with the fact that it hadn’t been run for five years so I might have to wait a long time to get another go at it. Points for the most riders. Points for the most riders on fixed wheel. The date for this has now been set as the 12th July 2014 20th September 2014. The plan is that both clubs will ride a route between Clifton Suspension Bridge and Tower Bridge, us from west to East and AC Hackney east to west. 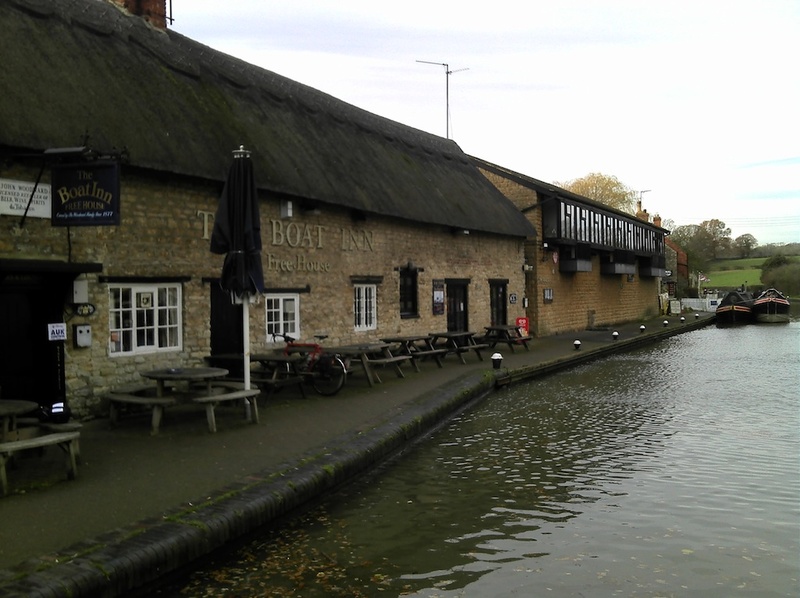 We will leave at the same time and meet at the halfway point (Newbury) for lunch. There’s the option for riders to turn around at that point and make it a 200km, or ride on to the others city and finish there as a 200km, or return home and make it a 400km, meeting each other again on the way back. All routes will be pretty flat. The hope is that most will chose to try the 400km for fun or maybe for some as a manageable first time 400k. The competition comes into play, under points. I.e. Points for the most riders, with extra points for fun elements, like riding fixed, or in retro cycling clothes etc. a trophy will be awarded to the winning team, with the view that this may become a fun annual summer event. 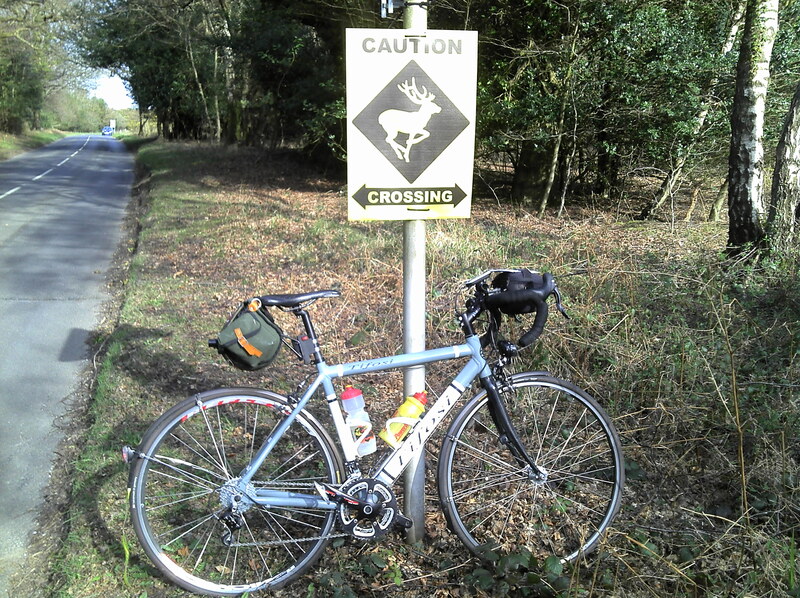 After my unused brevet for the Meridian Hills 200km permanent had sat on a shelf gathering dust for the past nine months, I finally resolved to ride it on Saturday 29th March 2014. A 5am start, a short train ride to Orpington and I was at Green St Green ready to start by 6:30am – you are allowed to begin at any control so I naturally picked the closest to home. In a nutshell, the ride is over all the hills south of London (along the Greenwich Meridian) and back again, fitting in a whopping 3500m of climbing over its 213km total length. Billy Weir has set a cracker of a route along quiet lanes with fantastic views, traverses of Ashdown Forest’s open heathland and spectacular climbs over the North Downs, High Weald and South Downs, fitting in Ditchling Beacon and Devil’s Dyke for the latter. 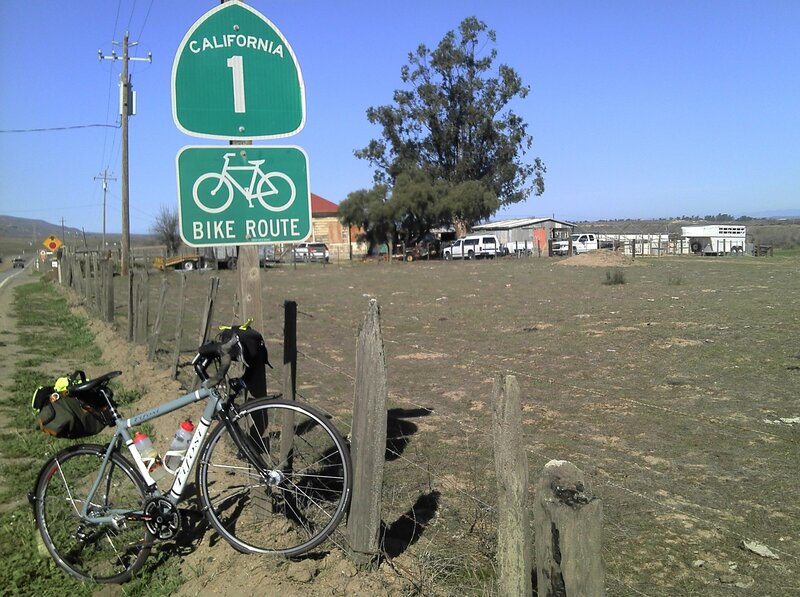 Work sent me to Los Angeles for 3 weeks in February and one of my immediate thoughts was could I fit in any audax rides. Consulting the ACP calendar revealed local events organised by Pacific Coast Randonneurs, with the San Luis Obispo 300km scheduled for when I was there, so I bought the CTC bike bag to allow me to ride to the airport then pack my bike for flight, and also a fixed rear light and reflective belt to comply with RUSA rules. 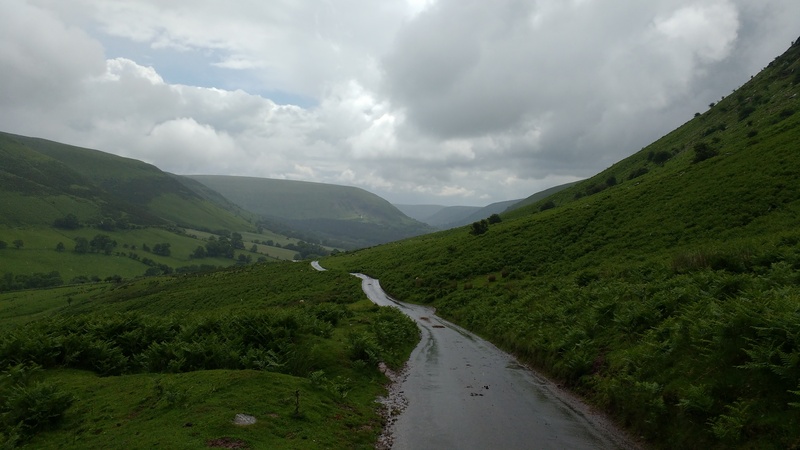 A definitive date still hasn’t been set for the inaugural Bristol-Hackney Challenge, but we’re looking at sometime between Mille Cymru (27th June) and The Highlands, Glens & Western Isles (21st July). We are starting a monthly club night meetup on the last Friday of the month – first one will be on 31st January, 6pm onwards. Location is The Salisbury on Green Lanes, just over the Hackney border in Harringay, but conveniently only 20 pedal revolutions from our Health & Safety officer’s house, Justin, who has offered secure bike storage during the meeting if you want. Fantastic pub with excellent selection of beers on tap reasonably priced. 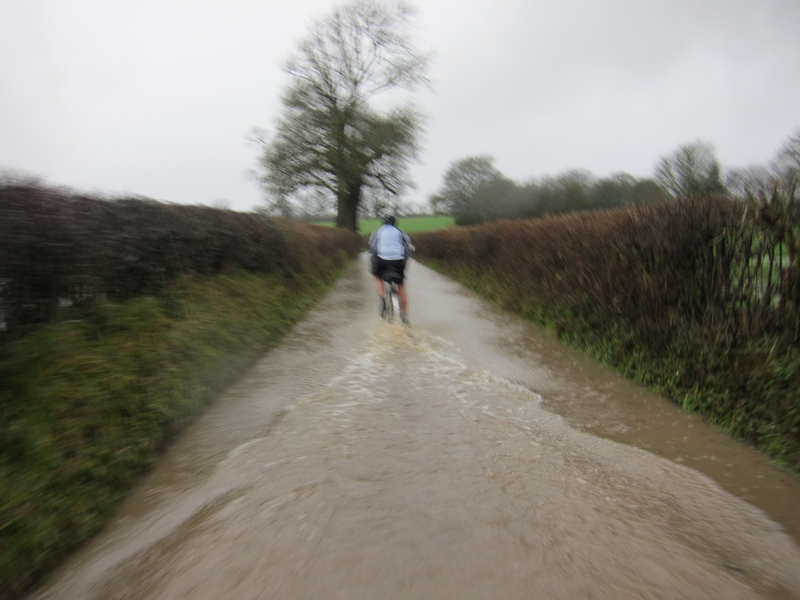 Long bike rides are typically made memorable by two factors that the rider can’t control – terrain and weather. I’d been checking the weather for a week before the traditional pain- fest of an early January 200k, the Poor Student, and by 24-hours to go, the prediction was for 2-hours of rain in the morning followed by intermittent light showers and a bit of wind from the south west. I knew about the hills, and when I’d done the ride two years previously, managed them without completely ending up on my hands and knees, so everything was OK to go for the 2014 edition – and no reason not to press ‘Buy now’ on the £24 return train ticket journey. 7:30am on 8th December saw around 65 assemble at the Wonder Cafe in Hillingdon for the 200km Winter Boat Trip Audax, including 4 ACH members: Ivan Cornell, Michael Conway, Caroline Fenton and Dave Allison, the last three having only recently joined us and this was their first ride ‘in the club’.